"…Thank you for helping us design this project and for building it in such a way as to exceed our expectations. Throughout the project you and Mark were very considerate of the difference in opinions we had on design and materials, and diplomatically helped us reach decisions which led to a beautiful room. The gas fireplace and stone hearth turned out very well." 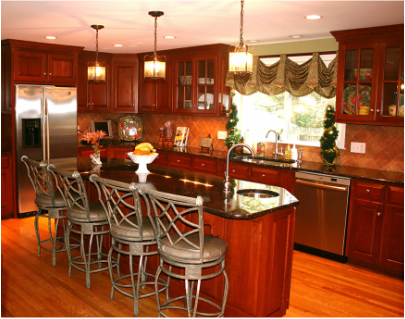 PINE CREEK ASSOCIATES: BUILDING AND REMODELING HOMES IN FAIRFIELD COUNTY AND BEYOND FOR OVER 25 YEARS.